Commercial Cleaning Services Kansas City | Commercial Cleaning KC | Commercial Cleaning Companies MO - Extra Hands Services, Inc.
GET YOUR FREE CONSULTATIONSee What We Can Do For You! Sign Up For Our Newsletter & Improve Your Bottom Line! 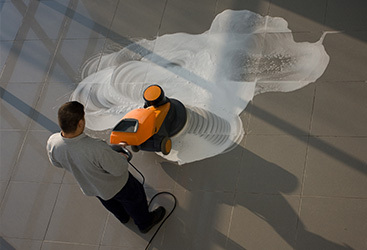 Dependable janitorial services are an essential element within the modern working environment. All team members require a clean space in which to work and help their organization achieve its business objectives. 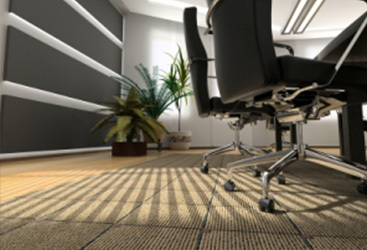 Within the industry, there are few carpet cleaning experts with more experience than Extra Hands Services. EHS offers a broad array of expertise to keep carpets and upholstery areas looking their peak best. Our leading class floor stripping, waxing and sealing solutions can help clients retain the aesthetic appeal and functionality of their flooring systems. At EHS, a custom-made cleaning service is just a phone call away. The team here at Extra Hands Services brings talent, experience, and commitment to each commercial cleaning job they undertake. Since 2008, the company has delivered expertly-designed, precise cleaning solutions to a broad spectrum of clients. Each solution we provide has been uniquely created to assure measurable results that provide a clear ROI for our clientele. We understand the facility challenges faced by today’s business leaders in the medical, food service, pharmaceutical, manufacturing, and distribution industries. With this understanding we are able to combine award-winning services with a comprehensive management strategy that meets those challenges effectively. We pride ourselves in providing the highest quality cleaning services available. From our 24/7 responsiveness to impeccable services, you can count on us to deliver the quality you are after. Over our years of service, EHS has developed tight-knit business relationships with a range of firms. We’ve been delighted to help our clients achieve their cleaning objectives. Since 2008, the team here at EHS has been developing our set of services to better meet the needs of our clientele across Kansas and Missouri. Contact us today.